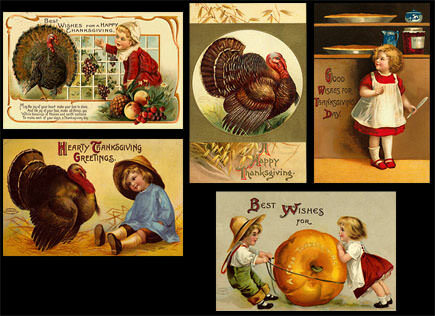 New printies for you for Thanksgiving! They are high-resolution images to give you good quality printies. They'll be available here and in the Printies section of my website. Enjoy! 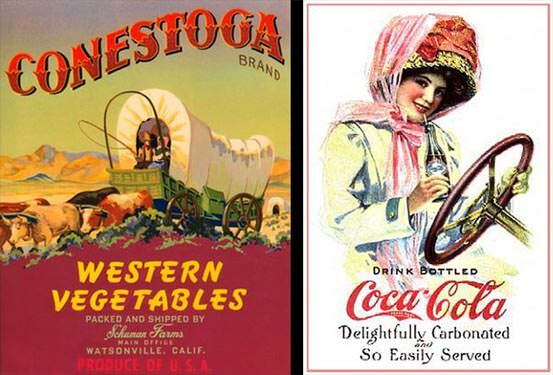 There are some Thanksgiving holiday cards from from the early 1900s and a couple of advertisements from the same era. 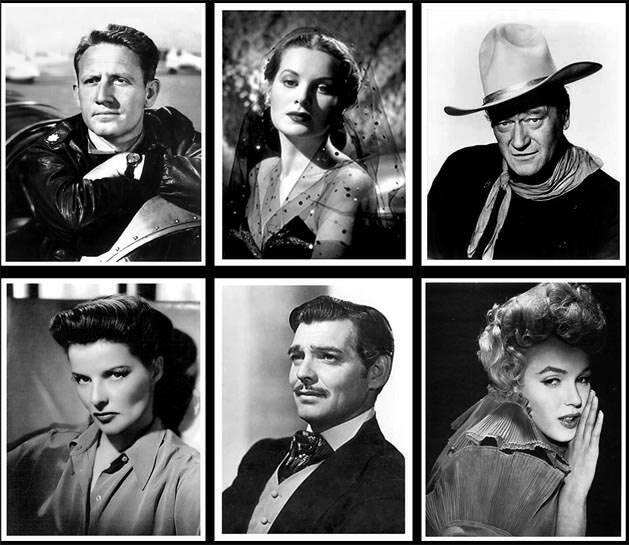 There are also, for no relevant reason except I like them, some 8x10 photos of a few of my favorite old Hollywood movie stars. Click the images for printable pages. A uthor Swati Avasthi's "Before the Split" Blog Tour & Charity Auction was a great success. Between the money raised in the auction and Swati's generous $500 donation from her blog tour, over $4100 was raised to benefit the Family Violence Prevention Fund! In addition to the auction, Swati had pledged to donate $1 for every comment left on her blog tour, up to $250, and to double the amount if it hit 250 - which it did, 292 comments, way to go! All proceeds go to the Family Violence Prevention Fund. You can read Swati's closing post for the tour at A Good Addiction. Wow, my minis have been included in three* new Etsy treasuries! Books DO furnish a room by efiwarsh includes my 5-volume set of Wizard of Oz books. Living in a dollhouse by onor includes my miniature Cookbook Collection. *Nov 4 Update: Make that four - petalandpink included my Library Classics mini book collection in her Feels like an old classic treasury! You can purchase these items on my website or in my Etsy shop! 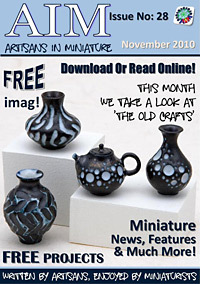 The November edition of the free AIM magazine is now online! This month's theme is 'The Old Crafts' (including some of the very oldest - don't miss Viola Williams's entertaining and informative article about Victorian bordellos!) I was happy to see an article by online-friend Tom Saunders, who writes of his transition from full-scale to miniature wood-turning and gives us a rare look at some of his beautiful full-size pieces. There's a fun article about Gypsy caravans by Ana Anselmo and Paulo Gomes, featuring their colorful handmade wagons. And Kevin Jackson's new line of Tudor houses look really cool - one more thing for the Wish List! Free projects this month: Chenille Rag Rug Weaving, a Cross-Stitch Lavendar Cushion, Coiled Baskets, miniature Tassels, and 1:144-scale Micro Lamps.